Sitting whilst time stands still. Breath in and breathe out. As our moon passes by twice we complete our breath. Our breath cycle is grander than the mere minute. What is grander than the breath of life? In any given moment we arrive or miss the mark. Cyclical we are…until we are not. We breathe in and we breathe out. Thought, perception and new cosmos is born. 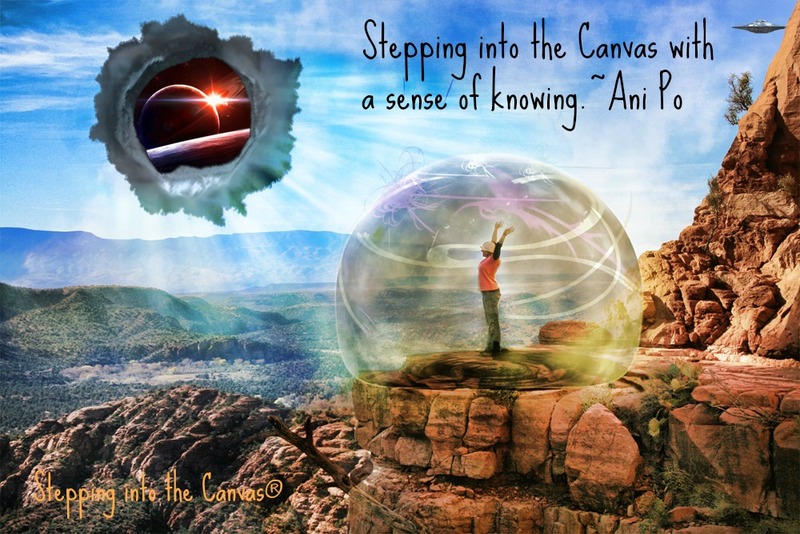 Stepping into the Canvas with a sense of knowing. Knowing that with every breath we are creating a reality. Whether heaven or hell, it is given unto us. With every thought, a new reality is born…careful…where dost want to go? A real friend is one who steps in when every one else steps out. In times of need they are the ones who will sit with us, hold a hand, remaining silent when we need an ear. 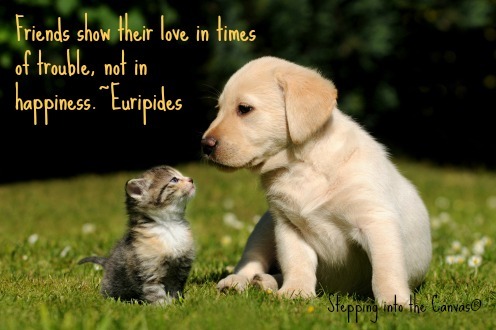 We are all fortunate to have these friends…why not tell them how fortunate we are? !